Would you just look at my baby girl? 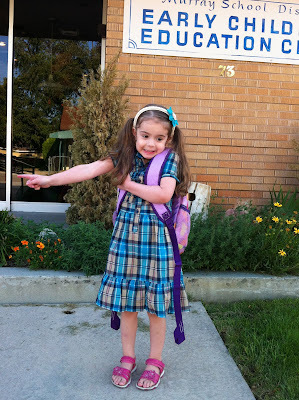 Sporting the most adorable plaid dress and a brand new backpack. 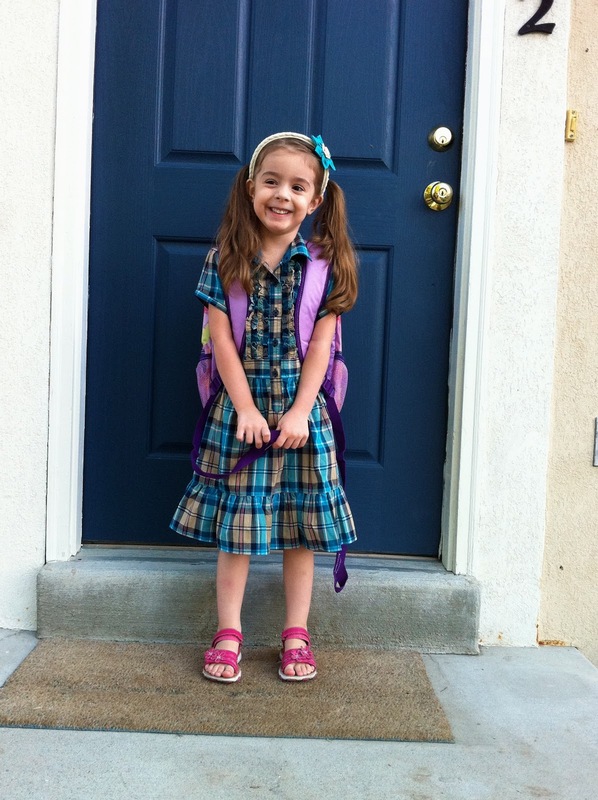 All grown up and ready for her first day of preschool. Wondering if this "school thing" is really that cool. Genuinely freaked out and asking, "Do I have to go in there?" 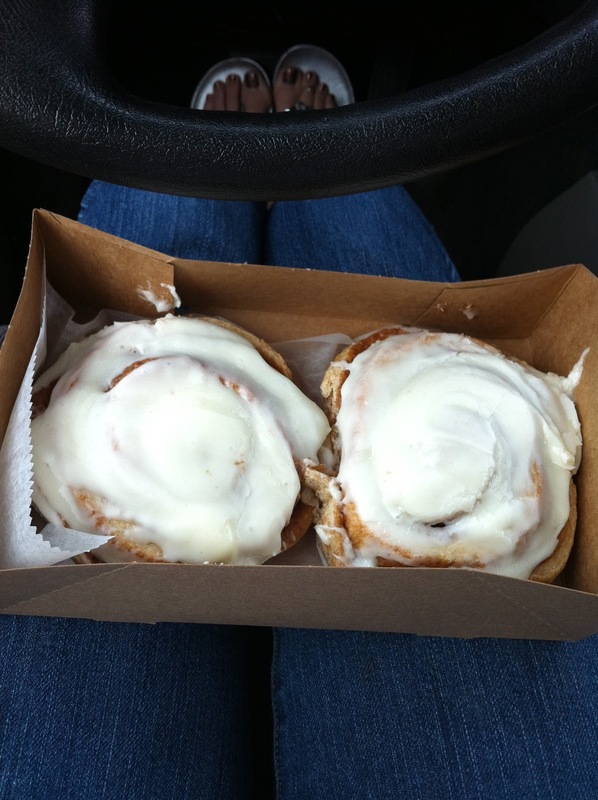 Would you just look at those cinnabuns? A special treat for me, because sometimes being the mom is hard. And a little bit sad. Two beautiful cinnabuns. One to celebrate. One to cope. Also, I LOVE when you stop by my blog and leave comments! Makes my day! She looks so cute and ready for preschool!! Mine started first grade so I know how you feel! I should buy myself cinnabuns too!! She is so cute - looks so proud to be at school! Aw she's super cute! And so are your buns! Aw, what a sweet heart, and a sweet treat! Yum!! Aw, she's adorable! I hope she had a great first day!! 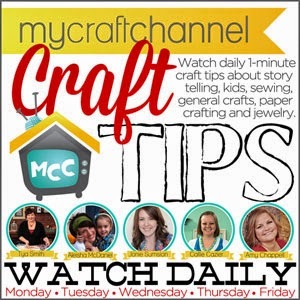 I'm a new follower from the weekend blog hop. What a beautiful girl and what a yummy-looking set of buns :) Did they taste as good as they look? I hope her first day was as sweet as the buns! So I teared up just reading this post - a sure sign that I'm going to loose it when I send my little lady to school. Maybe I won't. I don't think I can handle it. Just one more reason for me to have kids. Cinnamon Buns. ha! Holy moly, now I want a killer cinnamon. I mean, I need to cope with... something. Lol! Cute post. Your daughter is adorable! ok....OH MY GOSH!!! i am totally bawling! i can't believe my little man goes to school next week! how am i ever going to be able to drive away from that school and leave my baby there???? you are so strong... and i am totally buying cinnabuns for monday! I have cried at each of my older 3 heading off to school. and yet... she made it! and so did you! all the way through the blue room! :) been thinking of you! love you! I remember first days of school and those horrible heart tugs... those buns look like a great antidote! After posting, I'll be your newest follower. Good luck with school, I look forward to reading more. She's adorable! Thanks for following! Lilly is beautiful in her dress and sweet shoes!! 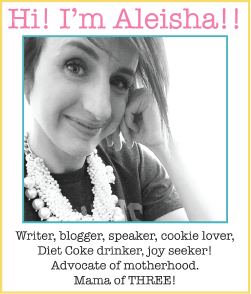 Aww, Aleisha! Those are some amazing buns you got there!! ;) I hope they helped heal your heart and I hope Lilly had an amazing first week @ school!